An invitation to Tolkien's world. 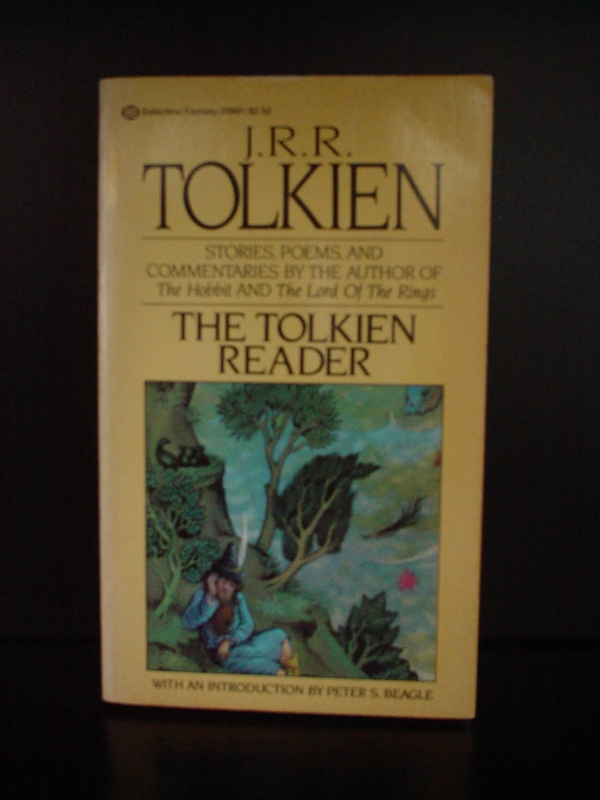 This rich treasury includes Tolkien's most beloved short fiction plus his essay on fantasy. Professor Tolkien's now-famous essy on the form of the fairy story and the treatment of fantasy. '.